Thank you Chris for your comment on the book! You can order now your copy and we will send it then! Check here to see the Shop online! 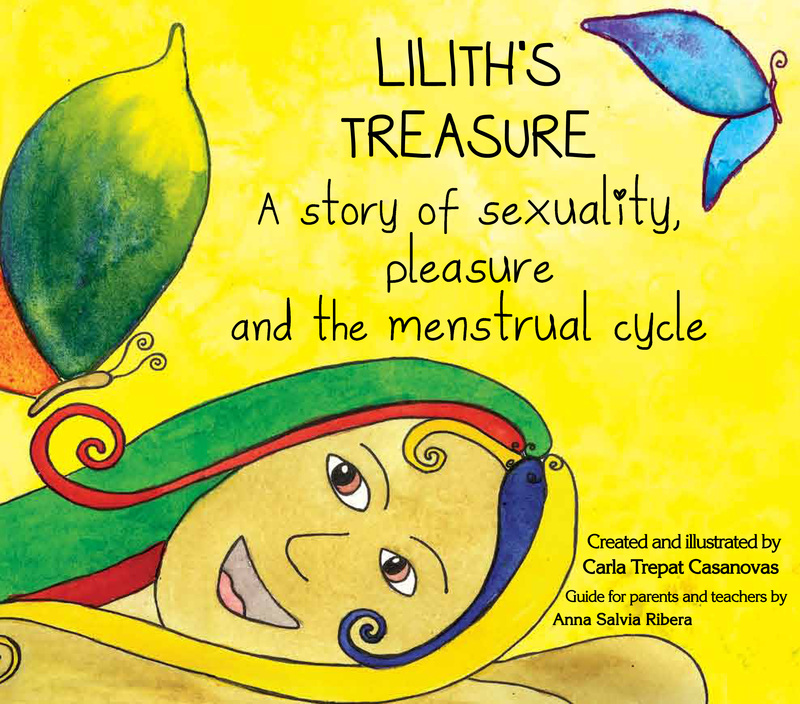 Crowdfunding campaign to print LILITH’S TREASURE has just begun!! Let’s make it possible!! A tale to rediscover the magic and uniqness of our female sexuality, the incredible beauty that are our bodies and the deeply wisdom that it’s in it…. Do you know your menstrual night?